Why has WWF chosen to focus on the Southeast Asia Hub in its first efforts for establishing SCP? With 4.4 billion people (2015) Asia is home to 60% of the world’s population. By 2018, the Asian population is expected to become more than 50% urban, which means that the region will no longer be predominantly rural. In fact, this will be Asia’s “urban century”. By 2050, nearly two out of three people in Asia will be urban. 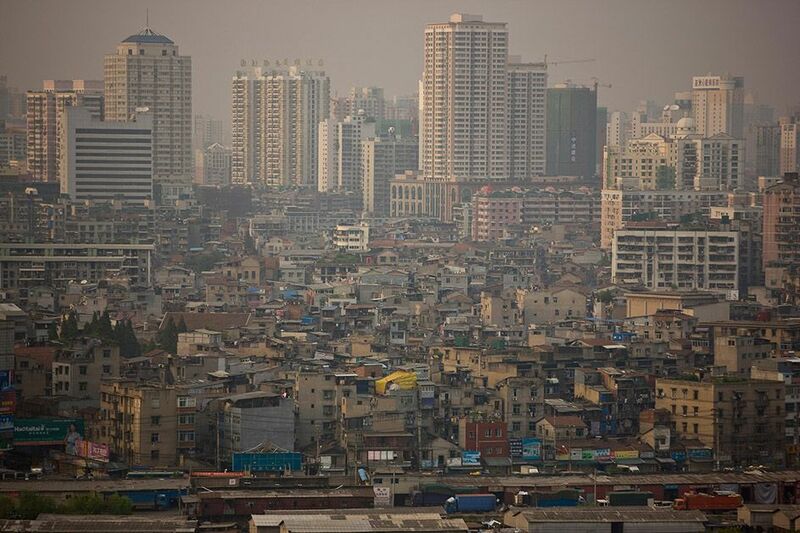 More and more people are living in so-called “megacities”. These are cities with more than 10 million people. The two largest urban conglomerates with over 30 million people each are in Asia: Tokyo (39 million) and Greater Jakarta (31.5 million). As of 2017, there are 37 megacities worldwide, 23 in Asia. By 2025, Asia will have 30 megacities. What are the consequences for consumption patterns in Asia? Urbanisation and the rise of a middle class have major implications for Asia’s consumption patterns, particularly in housing, transport and food. Asia is at the forefront of worldwide consumption. By 2030, 43% of consumer spending will be done in Asia. Global consumption trends will be dependent on Asia’s influence and contribution. Sustainable consumption interconnected with sustainable production can be the key to some of the challenges that Asia and the world are facing today. It can help balance the social, economic and environmental goals that the international community has set itself (Sustainable Development Goals), such as eradicating poverty, stimulating economic growth that is decoupled from an increase in inequality, and that is conducive to healthily feeding the world, while natural resources and ecosystems are protected and restored and climate change is mitigated.